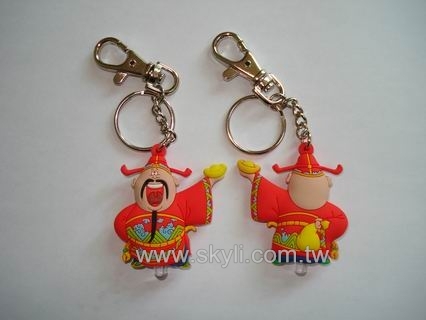 Designed LED Key Chains (LD-10) - Skyli Industry Co., Ltd.
●Color: Can made according to customer's information. ●Special requirement on design, Logo and color are welcome. ﻿﻿●Super quality and competitive price are ensured. 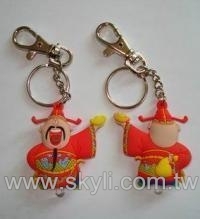 ●It is suitable to be a promotional gift or souvenir gift.